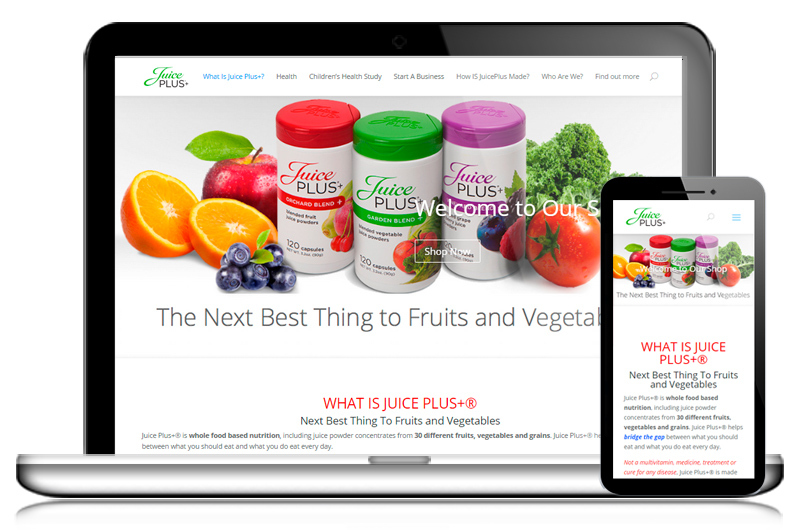 Juice Plus is another project by John Norman. The site is a nutrition supplement and franchise business that John has joined. He loved Divi so much that he asked for all his subsequent work be done using that theme.